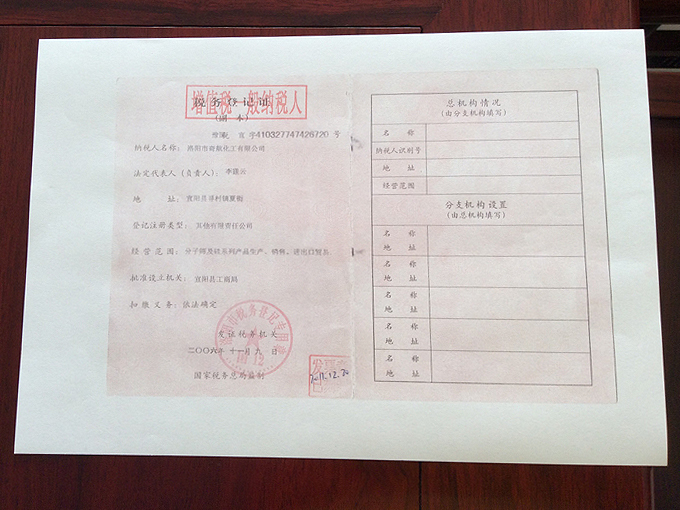 Sodium Silicate Powder - LUO YANG QIHANG CHEMICAL INDUSTRIAL CO.,LTD. 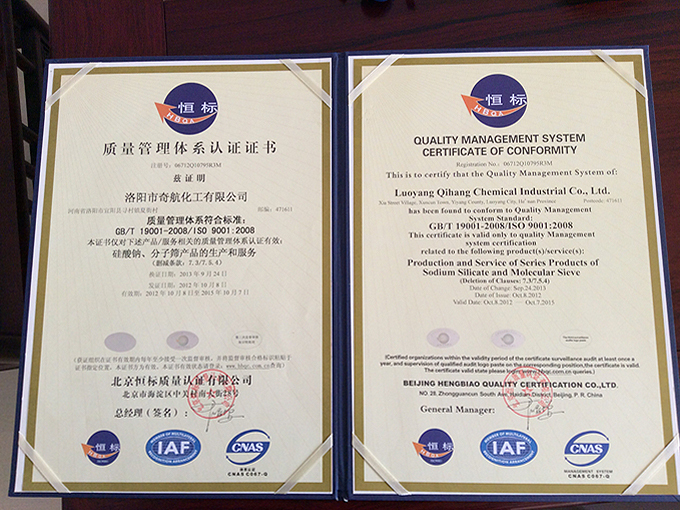 LUOYANG QIHANG CHEMICAL INDUSTRIAL CO.,LTD is the leading manufacturer of Sodium Silicate and complex sodium disilicate/APSM in China with over 20 years experience and has the ISO9001:2008 certificate, output of Sodium Silicate could up to 100,000 tons per year. 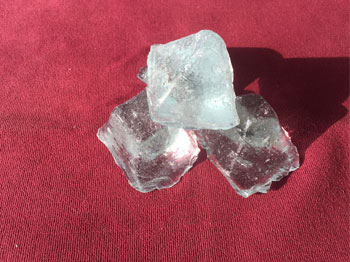 We produce sodium silicate in all three physical types, Lumps, Liquid (also known as Water glass) and Powder. 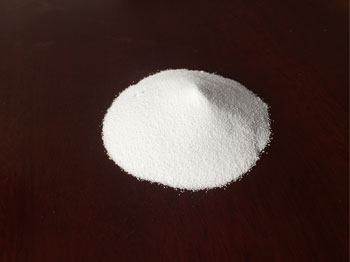 All Sodium Silicate are manufactured using top grade raw materials and have superior properties, both physical and chemical. Your Feedback Will Be Our First Attention! If you have any questions, please contact us in any time that you want. 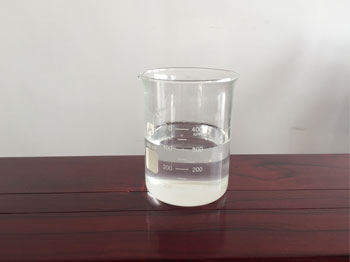 Sodium silicate the trivial name is water glass and the trade name is natron. Molecular formula is: Na2Omsio2.